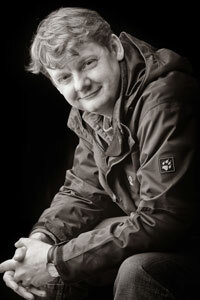 Paul Wilkinson FSWPPThis shows the qualification attained by Paul Wilkinson within the SWPP and associated societies. Paul and his team, have always believed that it's not solely about the images (though the string of national and international awards says that these are beautiful!) but more it's about the entire service from start to finish. Paul and his team make sure that through each and every step - from your initial enquiry through to the excitement of picking up your finished wall frames or albums - you are looked after in a uniquely personal and friendly way, taking as much time as you'd like to create a truly once-in-a-lifetime experience for you and your family. And it's that attentive approach (coupled with his award-winning images of course!) 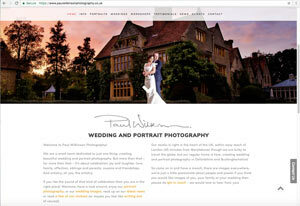 that has made Paul one of the most sought-after portrait and wedding photographers in the UK.